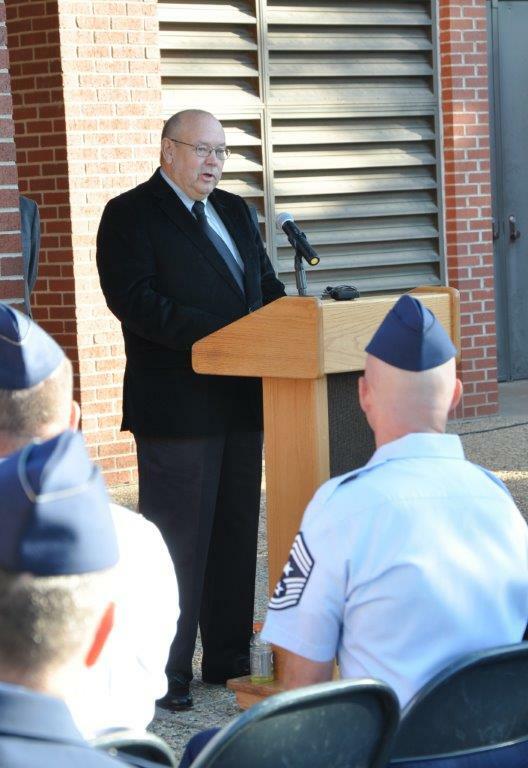 GOODFELLOW AIR FORCE BASE, Texas -- Goodfellow held a memorialization and building dedication ceremony for Sgt. Dale Brandenburg, Vietnam War veteran and airborne radio maintenance technician, at the 17th Training Group, building 448, Oct. 27. 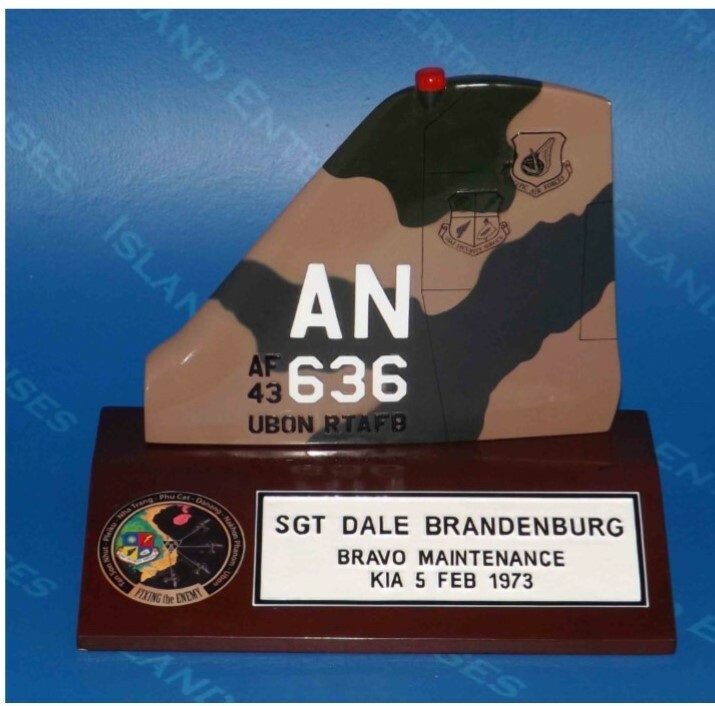 In 1972, Brandenburg attended the Airborne Radio Maintenance Technician training at Goodfellow. 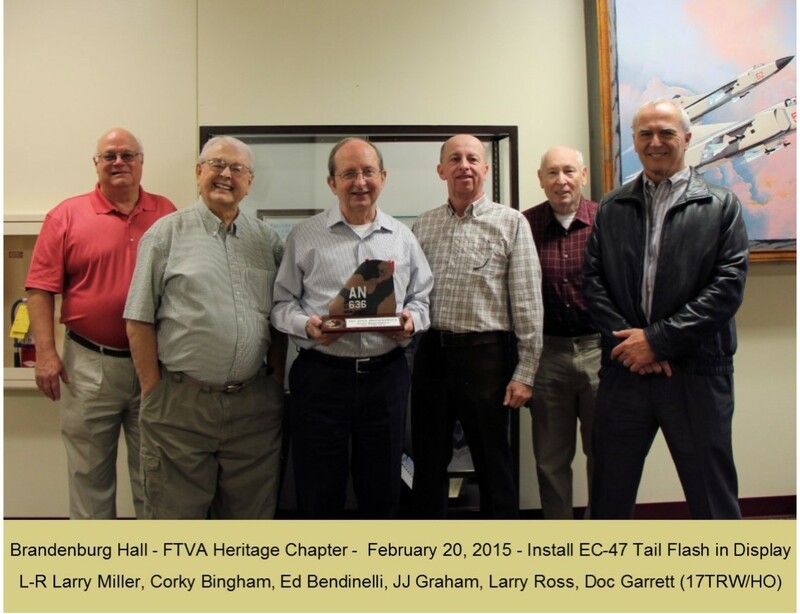 He used this training while serving on an EC-47Q reconnaissance aircraft in the Vietnam War. During a night mission, enemy forces shot down the EC-47Q carrying Brandenburg. He and three other tail-end crewmembers were never found. 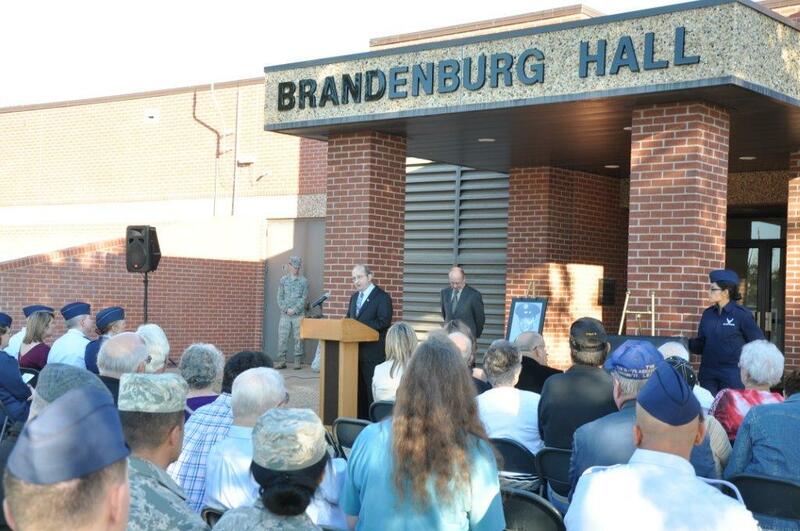 "Today we memorialize Dale Brandenburg," said retired Chief Master Sgt. Ed A. Bendinelli, Freedom Through Vigilance Association member. 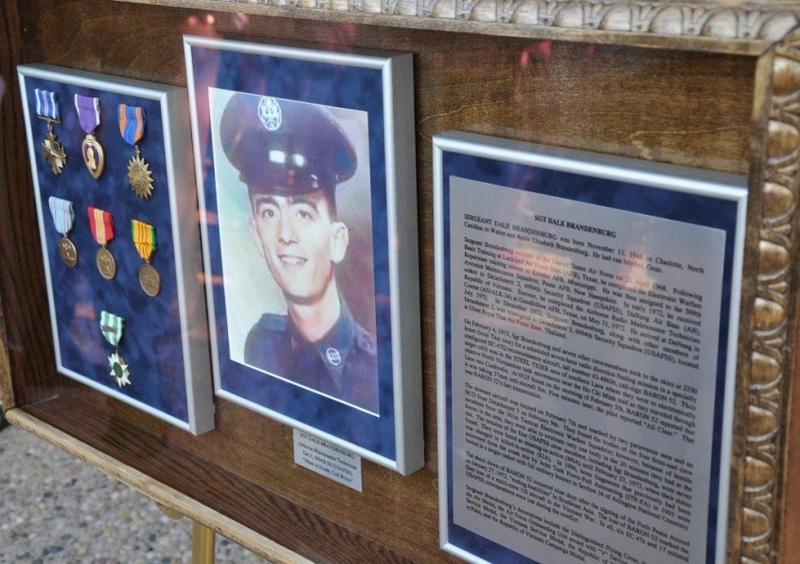 "It is my fondest hope and that of the heritage chapter of the FTVA that every young enlisted Airman, Soldier, Sailor or Marine training here, now and in the future, will see Dale's name." Tommy E. Guy, keynote speaker and Brandenburg's friend, spoke at the memorialization about Brandenburg's training, war experience and personality. "As an Airman, Dale Brandenburg was remarkable," said Guy. "He understood what was expected of him, and he did his duty. I remember Dale as a gentle and kind person." 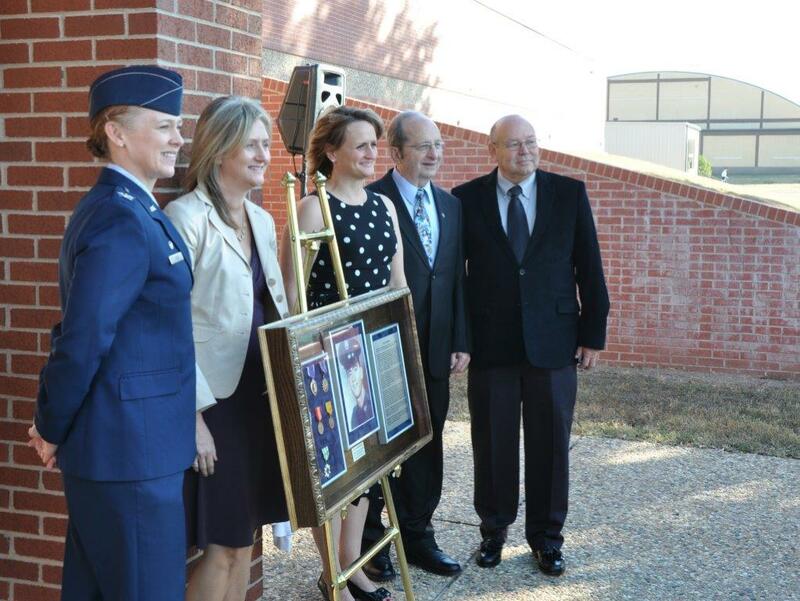 At the end of the event, Bendinelli, Guy, Col. Kimberlee P. Joos, 17th Training Wing Commander, Beth A. Jewell and Clara B. Woodburn, Brandenburg's nieces, unveiled a shadow box containing Brandenburg's medals, photo and biography. "After 40 years, it's amazing that so many people are dedicated to making sure that this happened," said Woodburn. The shadow box is now on display inside the newly dedicated Brandenburg Hall. This dedication fell in the 17th TRW's Resilience Week, which is designed to target each of the four Comprehensive Airman Fitness pillars. The memorialization fell into the spiritual fitness pillar. "Spiritual wellness, as well as the other domains, has four elements," said David F. Sullins, 17th TRW installation resilience program specialist. "The first element of spiritual is core values. Sgt. Brandenburg's service-before-self attitude was ever present in all that we learned about him and, from what I am told, was one of his strongest attributes. The other three elements of this domain are perseverance, perspective and purpose, all of which can be related to him."